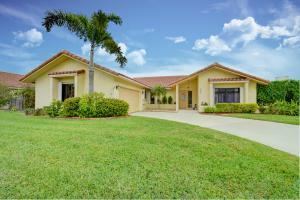 Cranbrook Lake Estates is a residential community located in Boynton Beach, Palm Beach County, Florida. Cranbrook Lake Estates is comprised of both single family homes and condominium residences. Homes range in size. 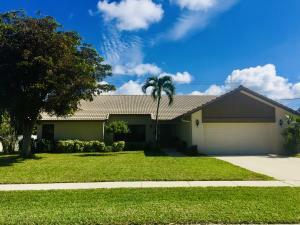 Many of the homes have features such as French doors, high ceilings, gourmet kitchen, granite countertops, wood cabinetry, stainless steel appliances, hurricane shutters, swimming pool, crown molding, oversized bath tubs, and upgraded flooring. 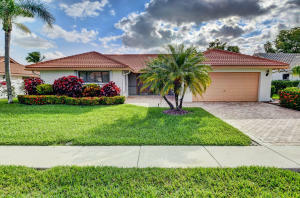 The community is close to schools, restaurants, shops, major highways, parks, and more. 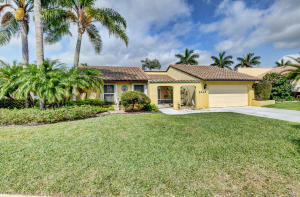 Cranbrook Lake Estates in Boynton Beach is really a wonderful location. The Boynton Beach location is amazing. But, if this isn't the community for you, you might like one of the other local communities like Renaissance Commons or Lake Eden or Palmyra that are located here as well.